Constant Cooling Ltd are established and experienced in providing pre-sales advice, installation and service & maintenance for all types of refrigeration equipment. Purchasing the correct equipment requires comprehensive knowledge of the options available and the purpose for which they should be recommended. We provide a full equipment service based on correct operation, efficiency and cosmetic appearances, making sure that each item remains energy efficient and operationally safe, therefore reducing the risk of breakdown and unscheduled repairs. Refrigeration equipment requires regular minor checks. 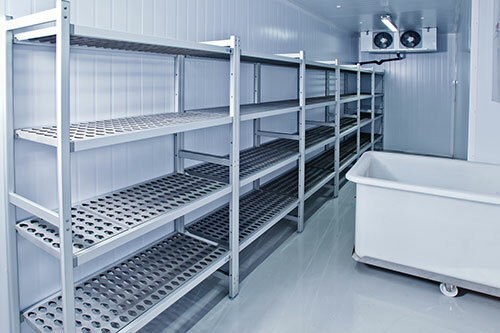 Applying planned maintenance to refrigeration components will reduce equipment breakdowns and guarantee that energy usage is controlled whilst prolonging the life of the equipment.